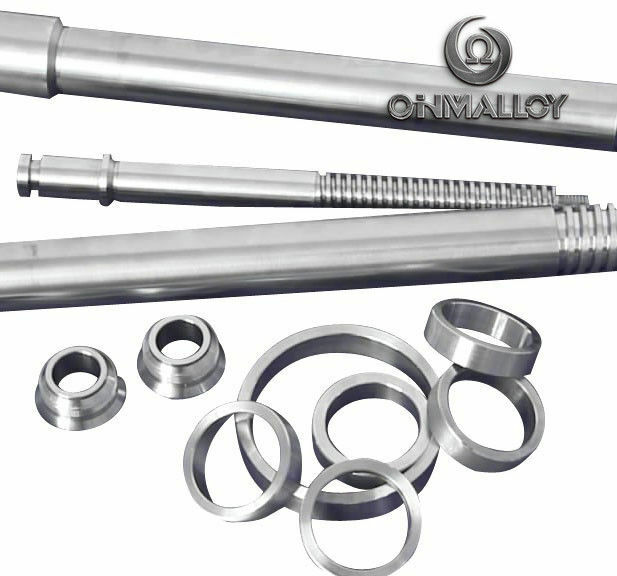 It is a Nickel-Chromium and precipitation-hardenable alloy for use at temperature up to 1427°C (2603°F).It is characterized by excellent resistance to chloride ion stress-corrosion cracking,satisfactory resistance to numerous oxidizing environments. Good corrosion resistance and oxidation resistance when the temperture is less than 980 °C,high er strength when the themperture is less than 800°C and good resistance to relaxation properties when the temperture is less than 540°C.Good formability and weldability properties,excellent mechanical properties at low temperature. 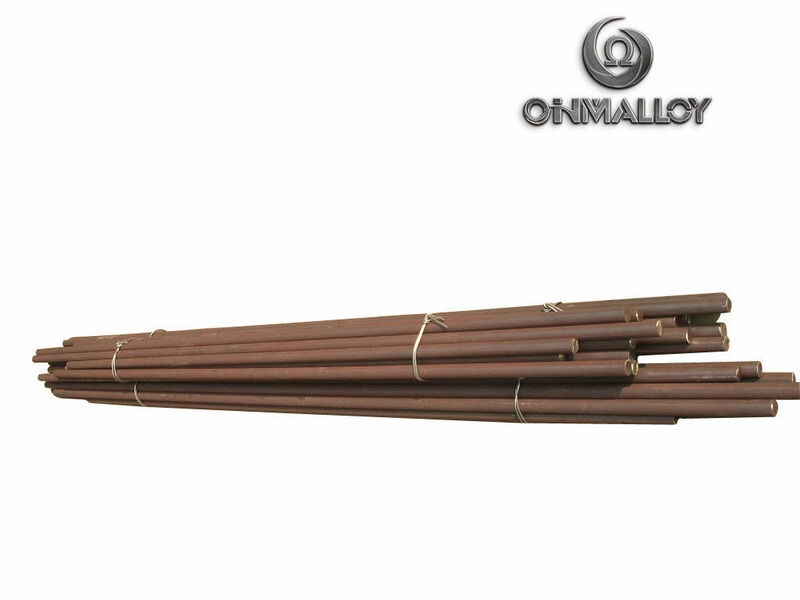 It is widely used in nuclear reactors,gas turbines,jet engine parts,rocket engines,pressure vessels,aircraft structures,heat-treating fixtures, forming tools and extrusion dies.